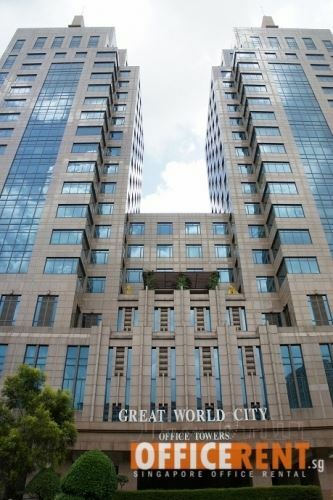 Great World City is a mixed development comprising a 18-storey office building, 6-storey shopping mall & 35-storey serviced apartment. 1,058 car park lots. Completed in 1997. 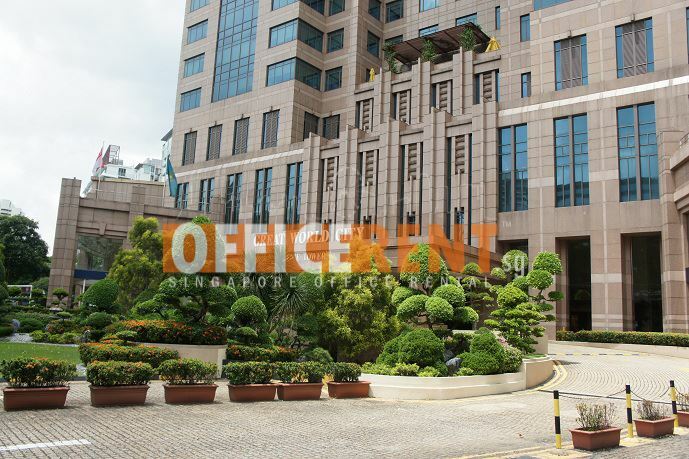 5 mins drive to Orchard and Tiong Bahru MRT Stations. 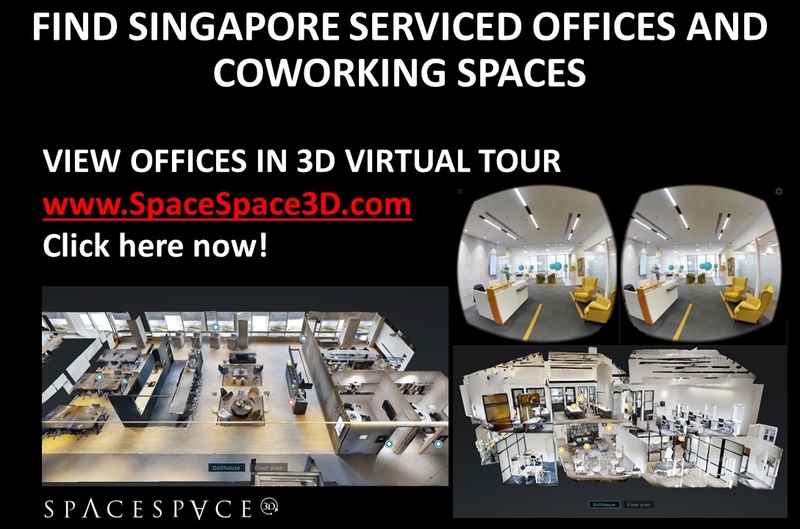 Shuttle bus services provided. Typical floor plate is 11,600 sf. 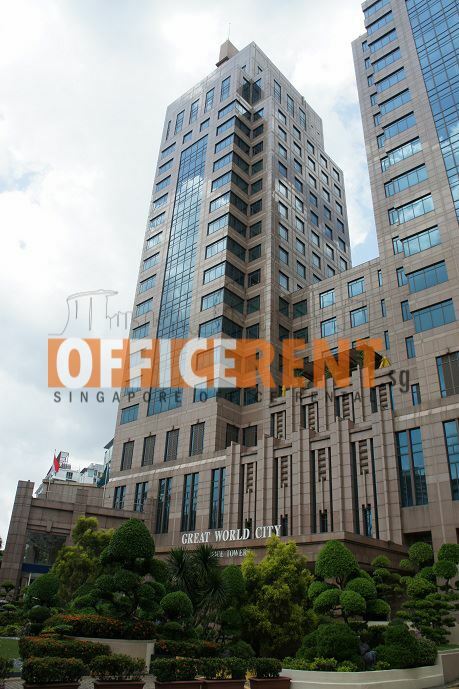 Food court and various amenities within the building. 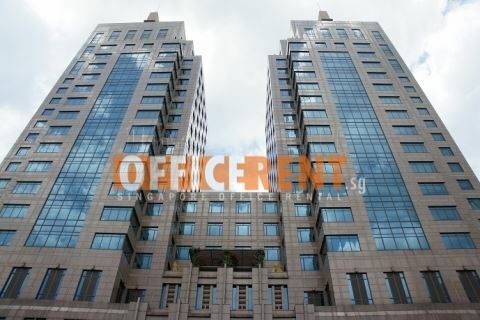 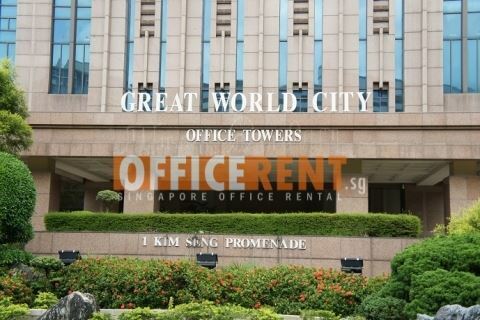 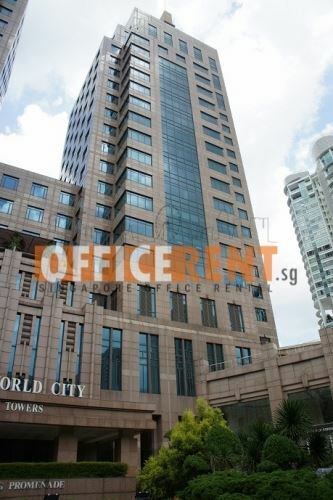 To check on availability of office space in Great World City, please contact us now at info@officerent.sg. For more information, please contact us now at info@officerent.sg.